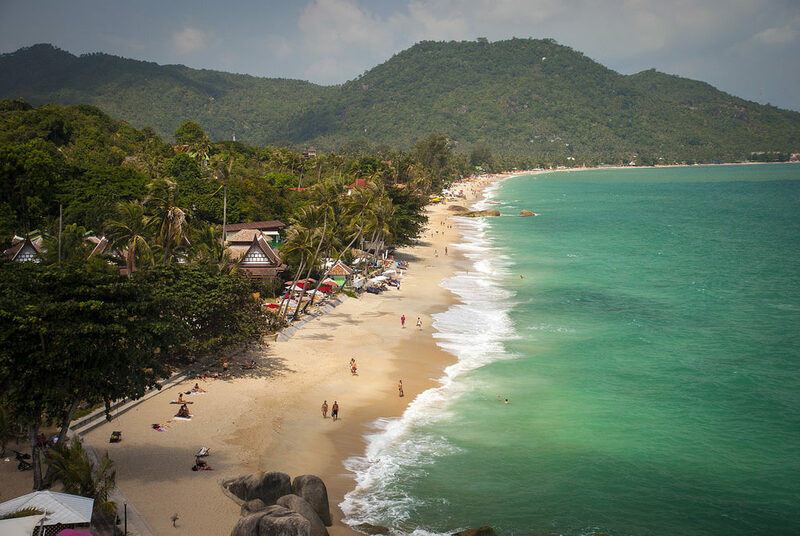 The location of Lamai Beach is also on the eastern coast of Koh Samui. Being the second largest beach means that there is also plenty to do! The sea is great here if you like swimming. Like the largest beach, Chaweng, it is very lively so something to bear in mind if you prefer peace and quiet. It has an abundance of beachside restaurants, bars, and water sports to enjoy such as parasailing or jet skiing. The beach itself is more coarse sand but still comfortable to spend some time, with lots of palm trees along its 5km span. In the village itself, there is a well-known food market, which is definitely worth a visit. 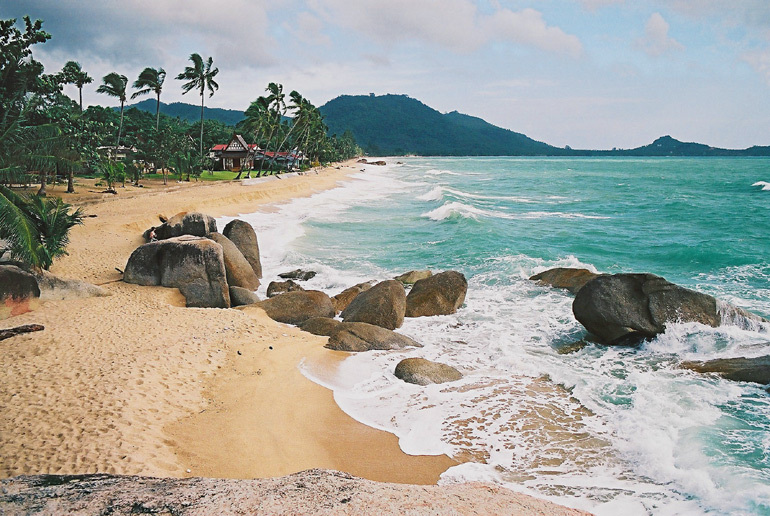 Another popular attraction of the area is the Grandmother and Grandfather rocks, known locally as Hin Ta, and Hin Yai. There is a Walking Street market here every Sunday also on the Hat Lamai Road, which is worth a visit if you like to do some shopping.